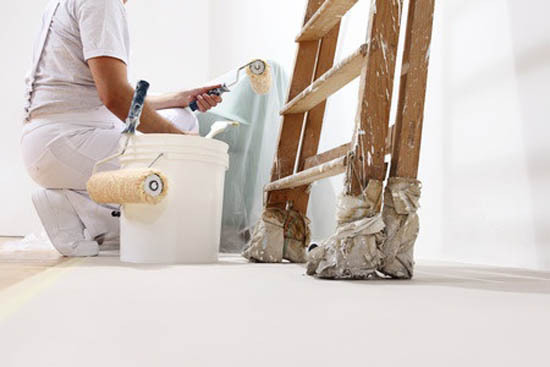 The Decorator in Brighton team provide a full renovation and painting and decoration service to businesses and commercial clients throughout Sussex. All decoration work undertaken is finished to a high standard quickly and neatly. We are happy and willing to be flexible in our working patterns and hours in order to minimise the disruption to your working life. We understand it is of the utmost importance that all commercial decorating and refurbishment is long lasting and durable. Because of this we have undertaken extensive research on the most durable paints and decoration materials, and developed our knowledge of industrial coatings, specialist decorative products and paints. You can trust that our redecoration will be durable, look fresh for longer and prove cost effective.